This is a must see! With almost 3000 sq ft you will have all the space you need. 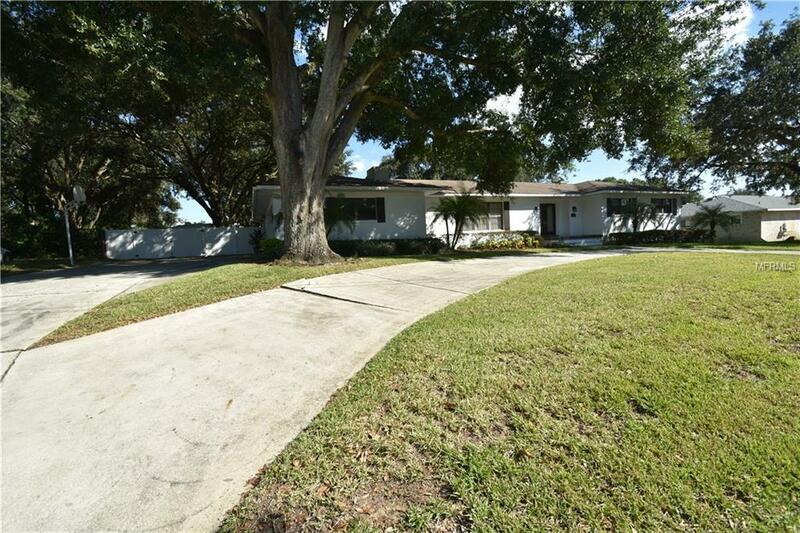 This ranch style home has a beautiful landscaped yard with a circular drive. Upon entering you will find a oversized foyer area. Here you will also have a huge family room with a cozy fireplace under vaulted ceilings. 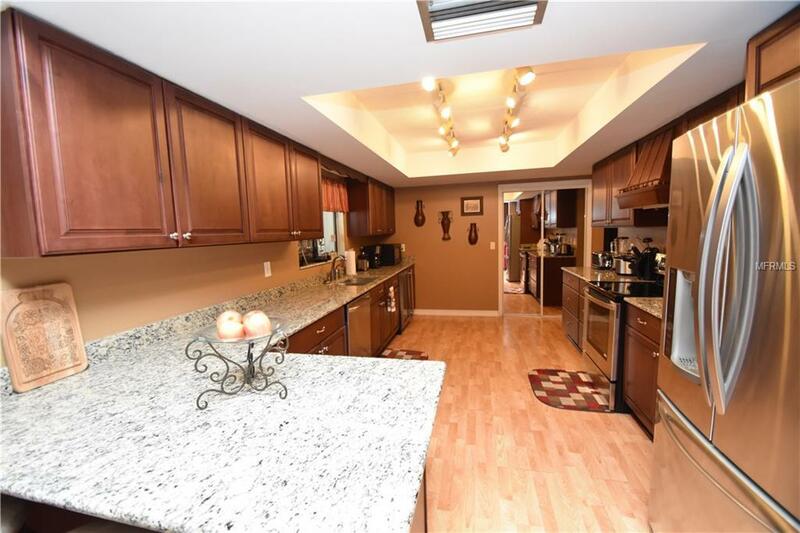 The kitchen has wonderful granite counters and nice wood cabinets with stainless appliances. You will also find a huge great room lined with windows and vaulted ceilings to enjoy the outdoors views from. This room also shares a pass through window from the kitchen for serving at family gatherings. The master bedroom has plenty of space and has a large master bathroom where you will find a walk in closet. The other 2 bedrooms are oversized and inviting. 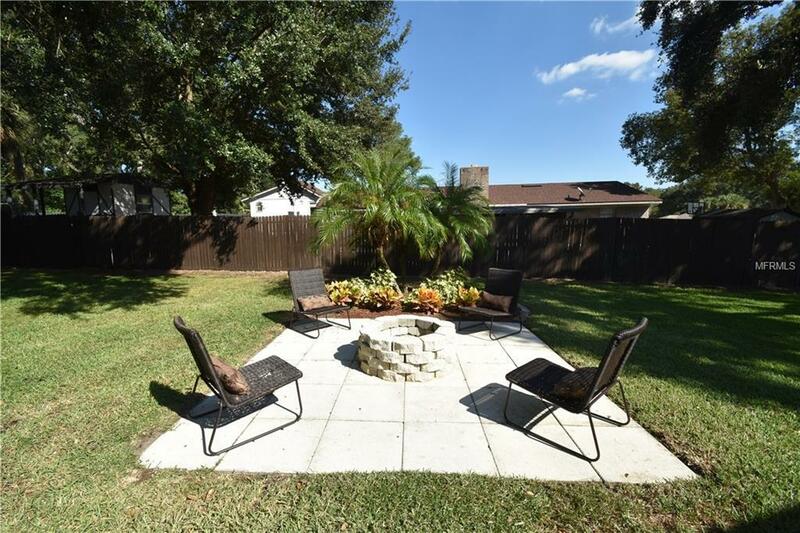 This home has a side facing garage,vinyl and wood privacy fencing,irrigation system and a 23x26 paver patio outback that leads to an area with a firepit and seating. 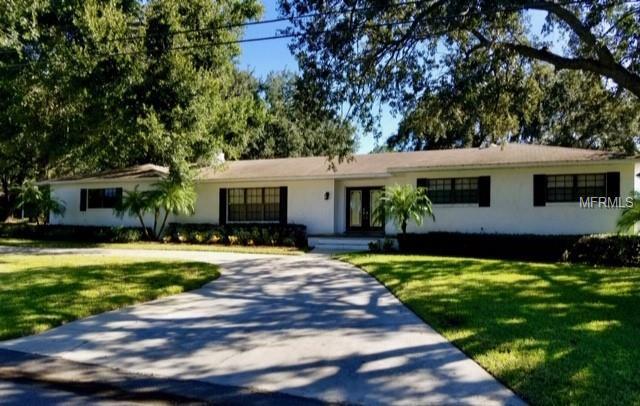 Make your appointment today to see this home! Listing provided courtesy of Stacey Towns Realty Llc.